If these don't answer your question, send us a message! Our "hourly rate" is dependent upon various factors, including, but not limited to: time, equipment, number of shooters/planners, location (or distance to the location), difficulty of work, editing demand, and overall demand. With this in mind, we strive and guarantee that your quote will be competitive, and that you will be satisfied. We're known to make a deal! How long will it take to complete my video? Honestly . . . it depends. We've been editing videos for over 10 years, and have seen almost anything happen in between shooting and delivery of the film, but typically quote "X" days from our initial physician meeting. Further, any payment issues may delay your video (but this rarely happens!).  We will discuss your video before, during (if needed), and after your project is shot. We can export your video in various formats for all mainstream and popular devices and websites, and can even aid your uploading and finalization. In the majority of cases, we take payment before shooting, but arrangements may be made (we'll work with you)! Yes? Then what are you waiting for? Contact us! No? Then contact us anyway!